Dr Wyatt has been awarded the Dongsha Atoll Research Award (2016-2017) by the Dongsha Atoll Research Station (DARS), managed by Taiwan’s National Sun Yat-sen University (NSYU). The award will facilitate the implementation of a collaborative project with Professor Yu-Huai Wang (NSYU) examining the impact of internal waves on the biochemistry and ecology of Dongsha’s reef communities, focusing on ‘twilight zone’ mesophotic coral ecosystems around the atoll. 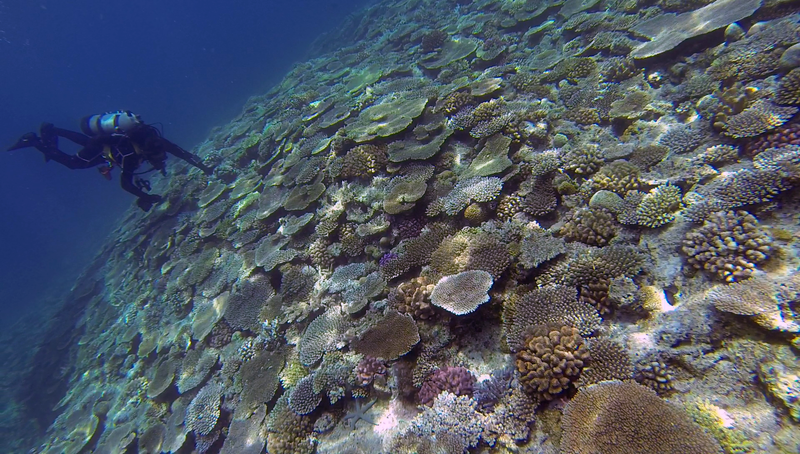 Dr Wyatt is excited to begin examining the reefs around Dongsha Atoll, which experiences some of the most energetic internal wave activity on the planet, and collaborating with Professor Wang’s group and NSYU. The support of the Dongsha Atoll Research Station is greatly appreciated.